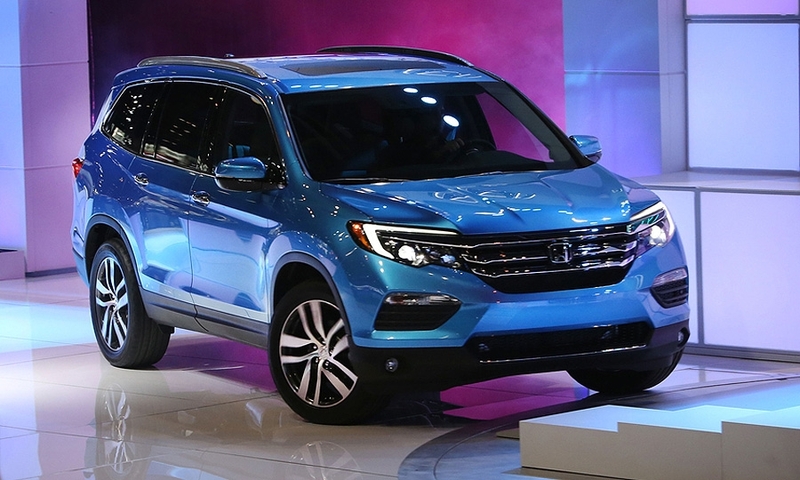 A look at the finalists for North American Car and Truck of the Year honors. 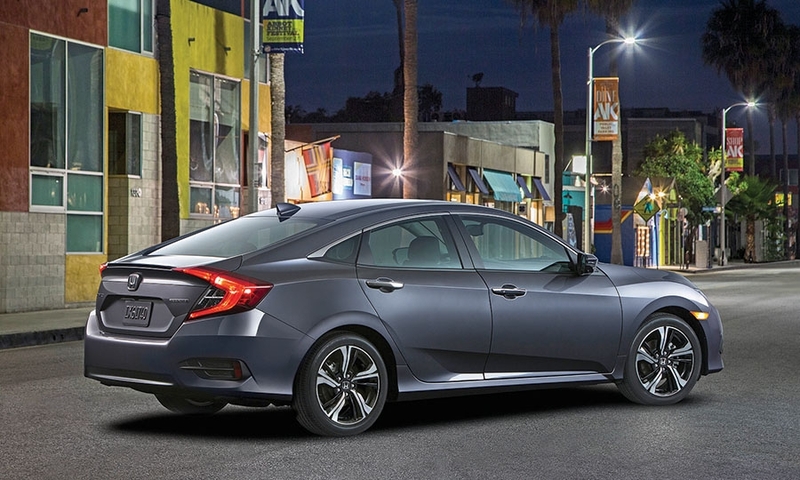 Honda's 2016 Civic sedan is the first in a family of variants that will include the Si coupe for younger consumers, the Type R coupe for enthusiasts and the first Civic five-door hatchback sold in the United States. 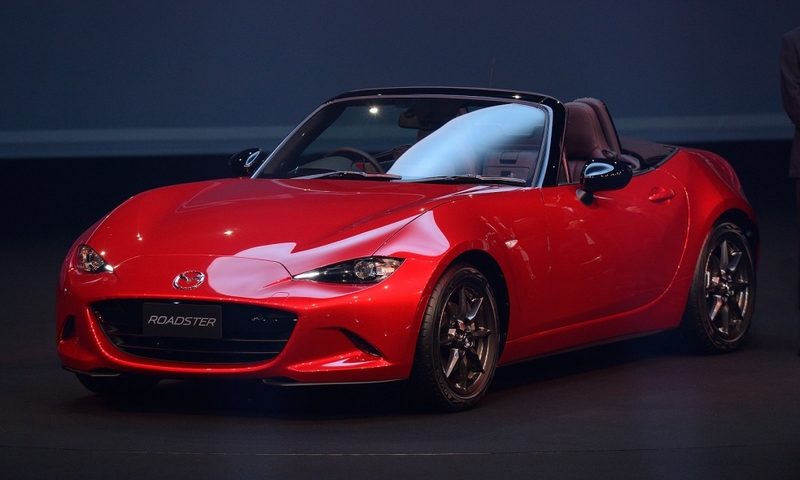 The redesigned Mazda Miata MX-5 is nearly as light as the original, yet with a power-to-weight ratio exceeding that of its predecessor. 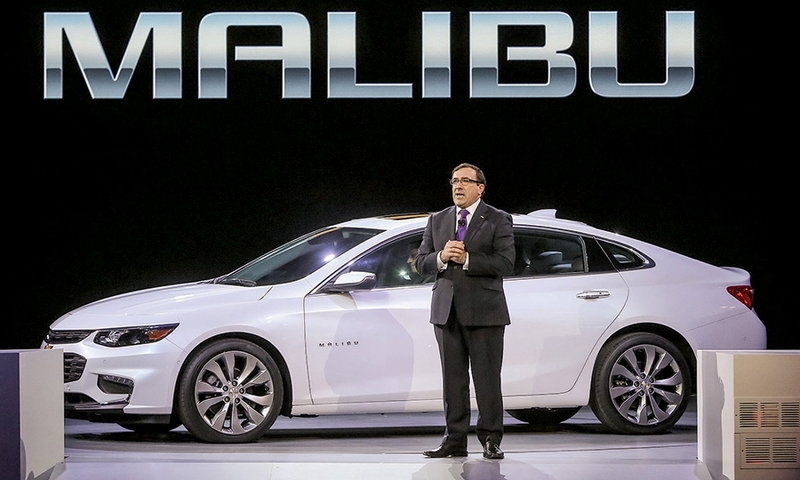 Chevy's Alan Batey with the new Malibu: We have features that Honda, Toyota and other rivals don't offer. 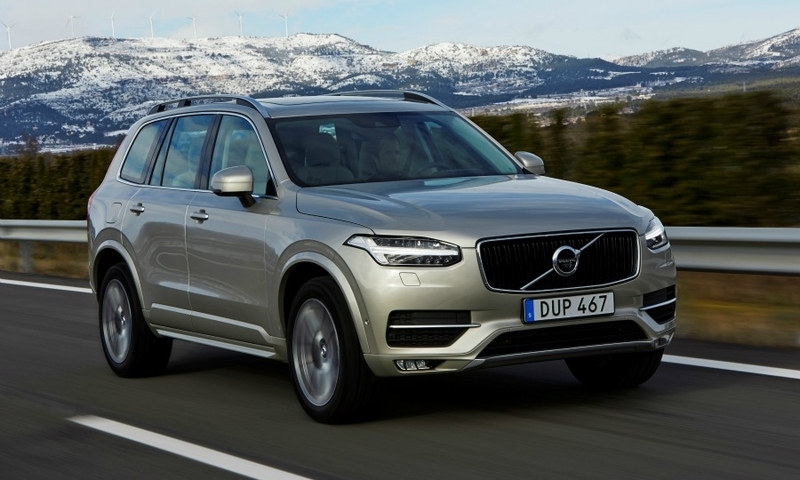 The launch of the second-generation XC90 helped Volvo last year. 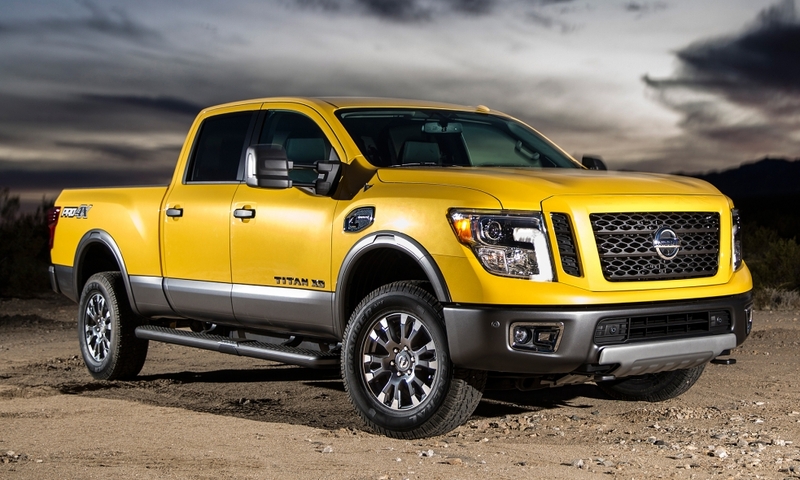 Nissan's 2016 Titan XD is anchored by a 5-liter V-8 turbo diesel engine rated at 310 horsepower and 555 lb-ft of torque.